We do an annual trip to the Hawaii Highland games and are very proud to take a few dancers who have never had a passport before as they will have amazing memories of their first flight . 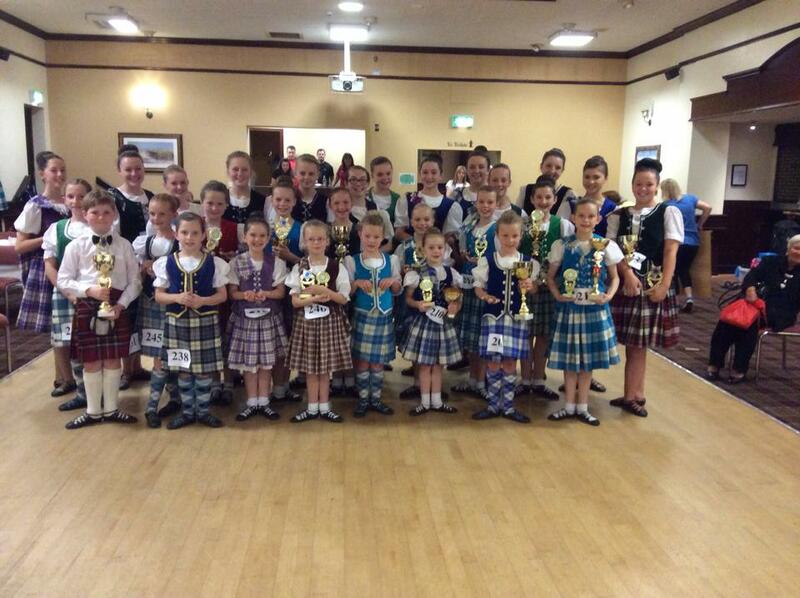 We have been to Scotdance Canada in 2015 and 2017 and are fund raising to go to Calgary in 2018 for Scotdance Canada . eiludh is also the 12 and under Argyllshire champion ,her sister Catriona is the 15 years Argyll champion and Rhiannon Charles is the Adult Argyllshire champion . they all won these titles in 2016 . The Margaret Rose school has many pupils who do not compete but come to class to gain confidence and dance in the two school shows a year and also at many charity events in the Town .